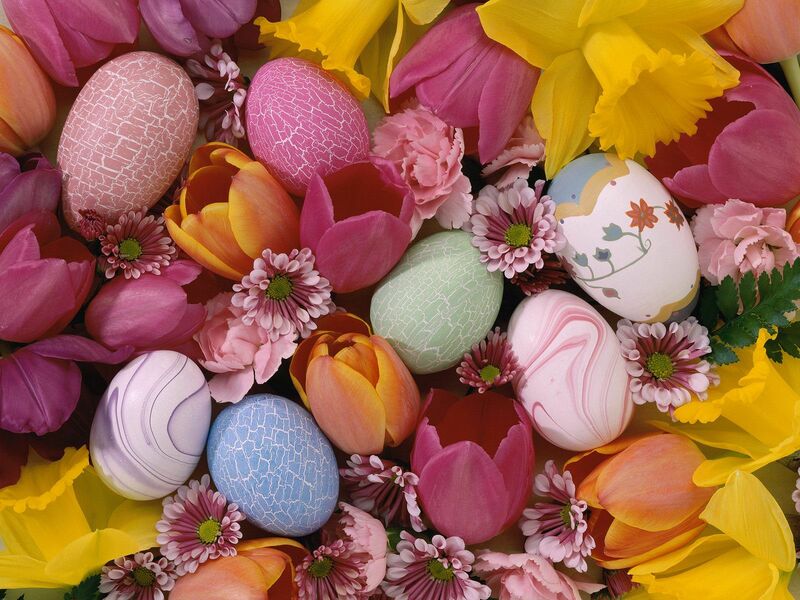 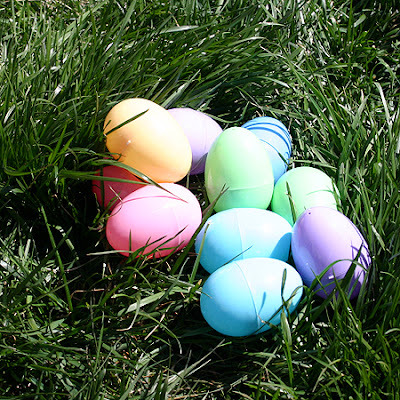 From a Christian perspective, Easter Eggs are said to represent Jesus' emergence from the tomb and resurrection. 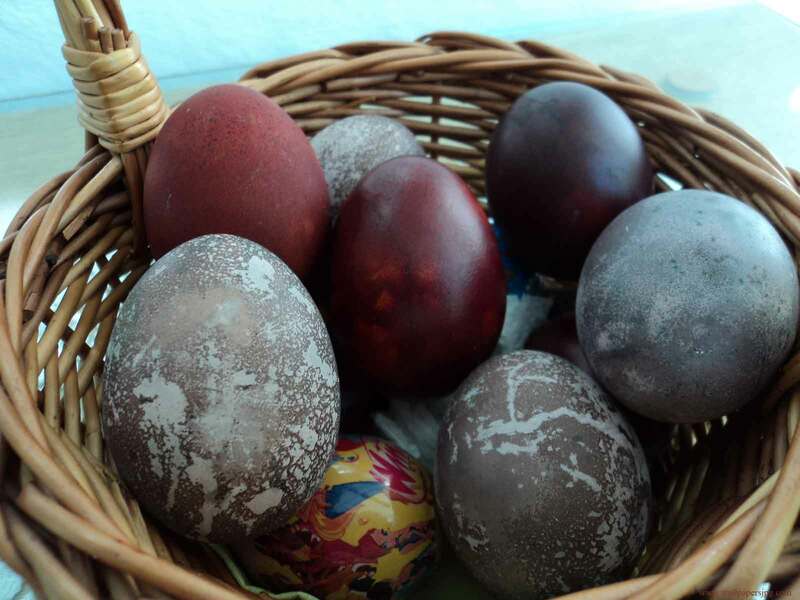 The ancient symbol of new life egg which is associated to spring celebration of pegan festival now became one of the important part of Easter Celebrations in the Christianity. 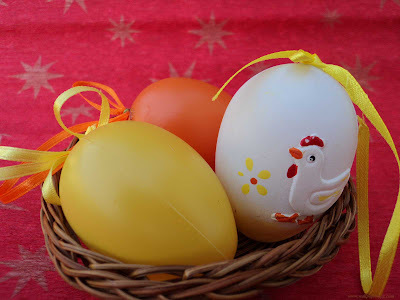 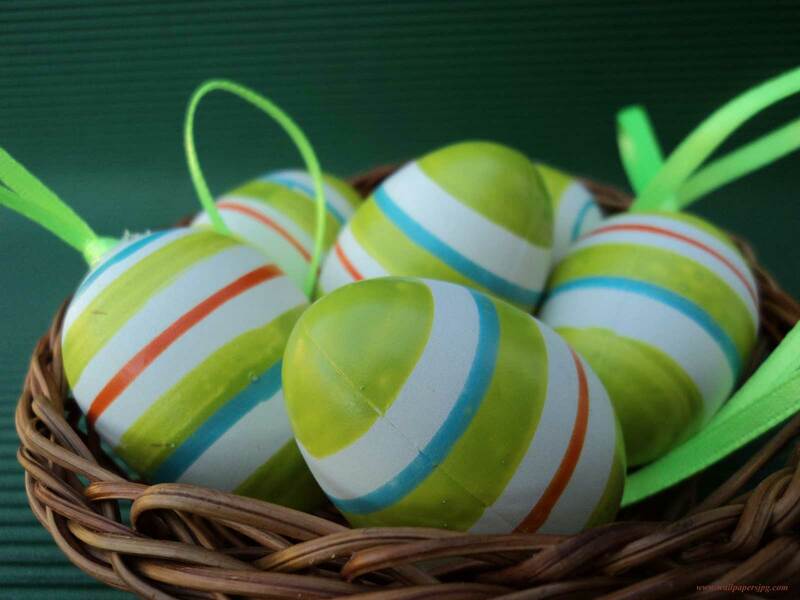 As Easter is one of religious holiday in Christianity and Easter Eggs is one of its custom now so christians love to use the eggs for their home and other places decore and in sweets like Sugar Easter Eggs and Chocolate Easter Eggs. 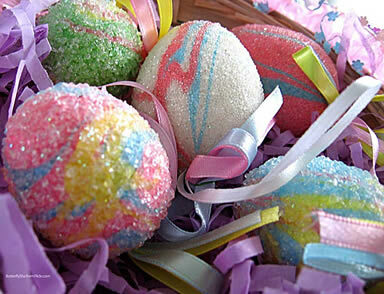 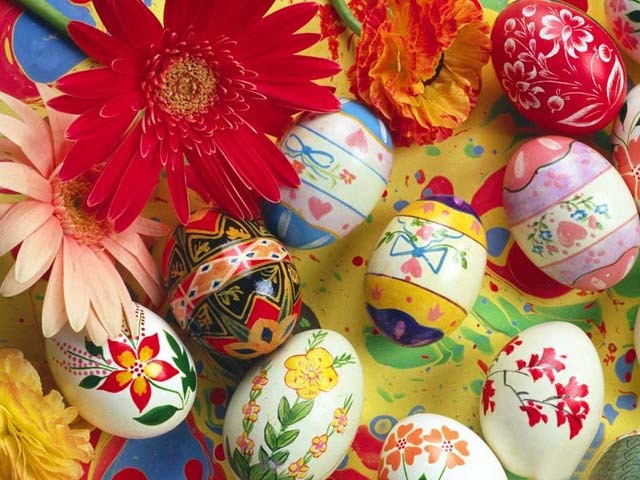 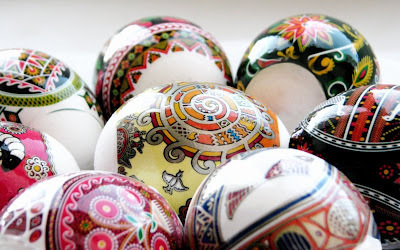 If we look into the History of Easter Eggs and its tradition of decoration wwe come to know from some soueces that this tradition started in nearly 13th Century and explanation of this custom tells us that eggs used to be forbidden durin Lenten period therefore people use to eat them on the Easter as a celebration at the end of fasting and penance period. 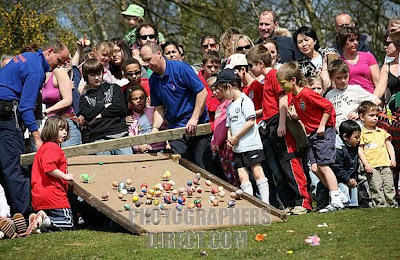 Now after all this Christians adopted two main traditions related to Easter Eggs in their Religion which are Easter Egg Hunt and Easter Egg Rolling. 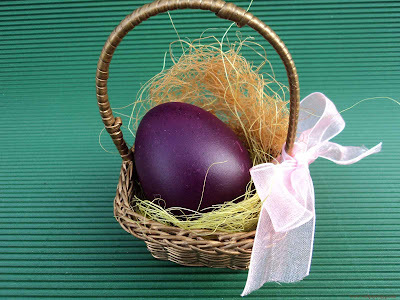 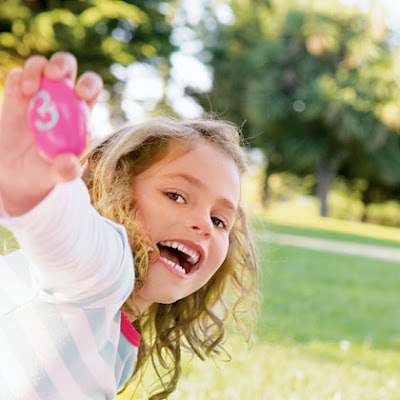 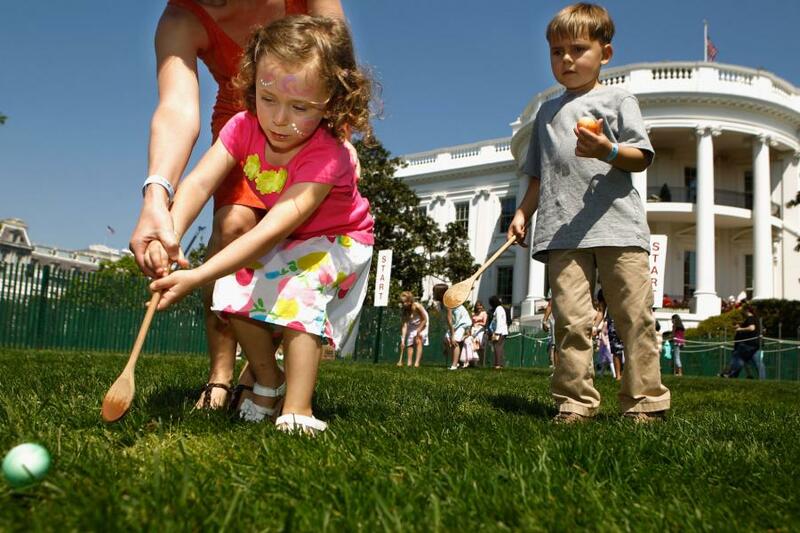 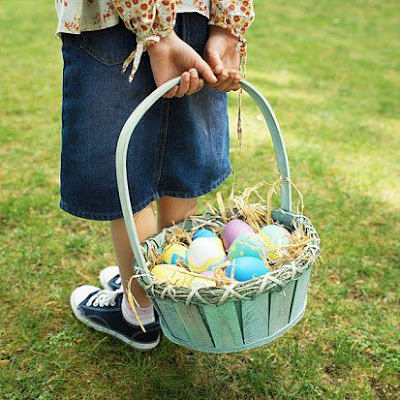 These traditions have no significance with the Christian Religion instead of a few people believe as Easter Egg Rolling is a symbol of the stone blocking Jesus' tomb being rolled away, leading to his resurrection.